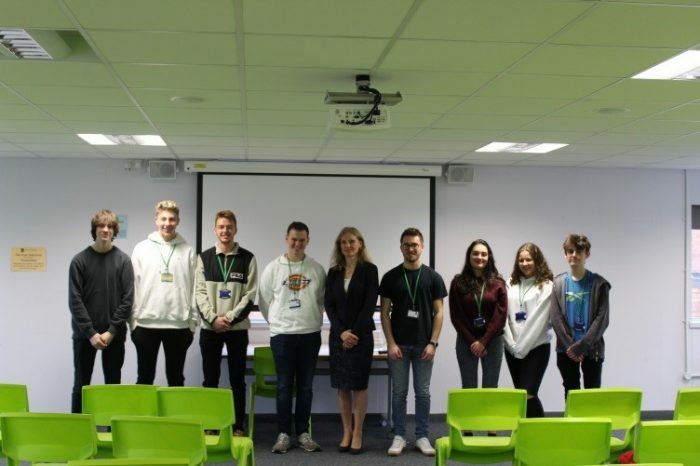 On Friday 25th January the A-level Business and Economics students attended a talk by Victoria Cleland from the Bank of England. Victoria has held many roles within the bank and is currently the Executive Director for Banking, Payments and Financial Resilience. She leads the teams responsible for the operation and strategic development of the Bank of England’s payment system services, including the UK’s real?time gross settlement infrastructure (which settles over £500 billion of sterling payments and securities transactions each day!) and the wholesale and retail banking operations. During the talk the students found out about the main role of the Bank of England as well as some insight into what an executive at the bank does on a daily basis. 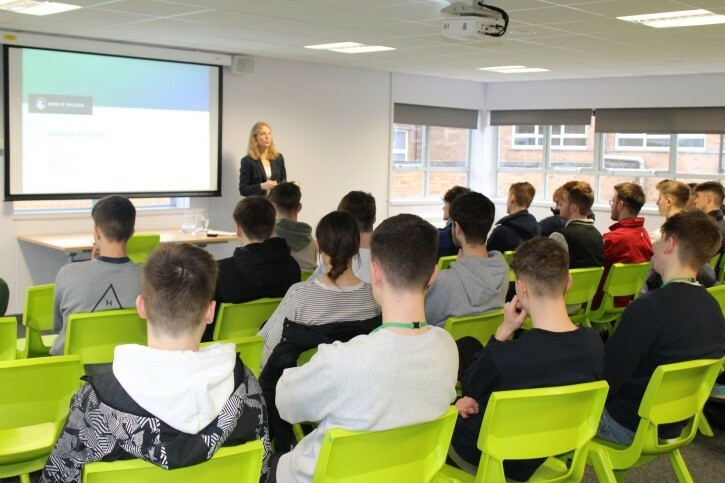 This was an excellent opportunity for the students to see what they can potentially do in the future and how the topics they are currently studying are applied to the real world.